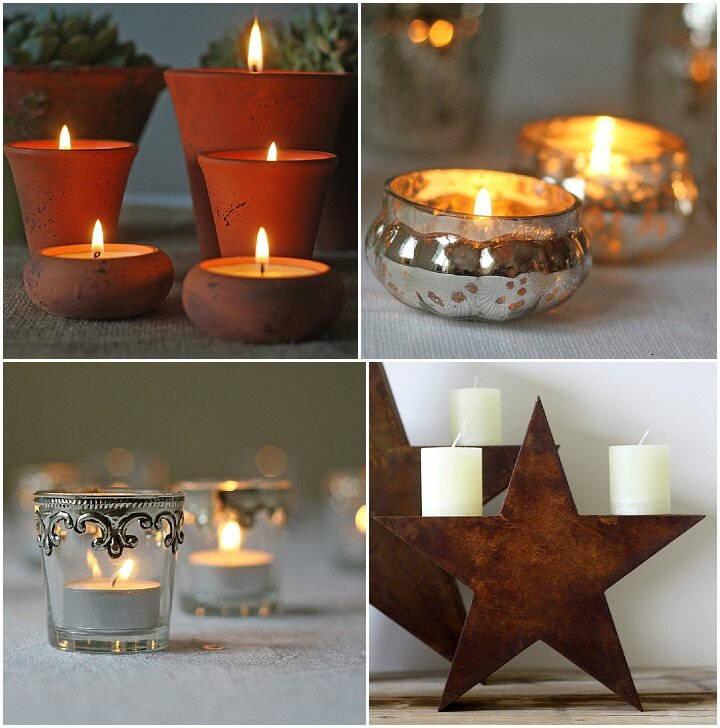 Today I am sharing with you ideas for Lighting. 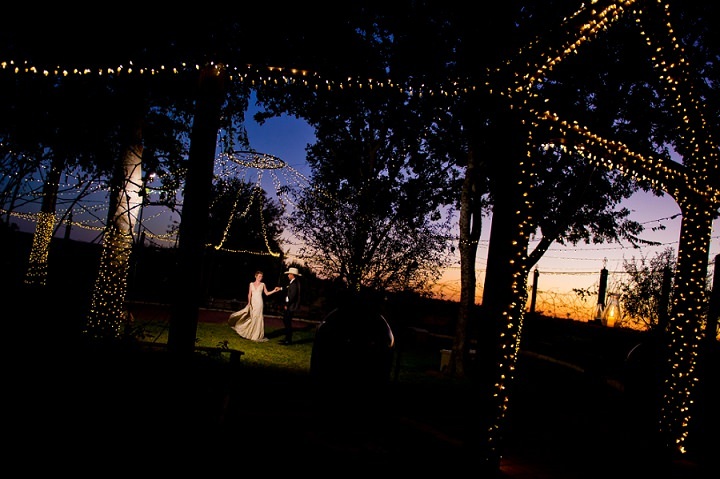 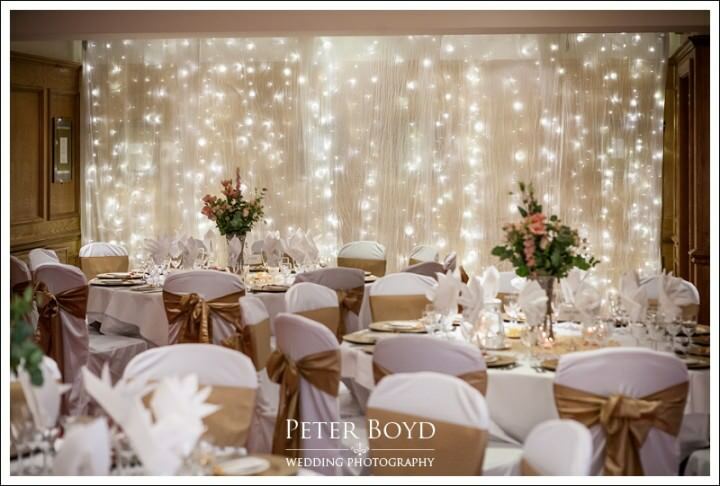 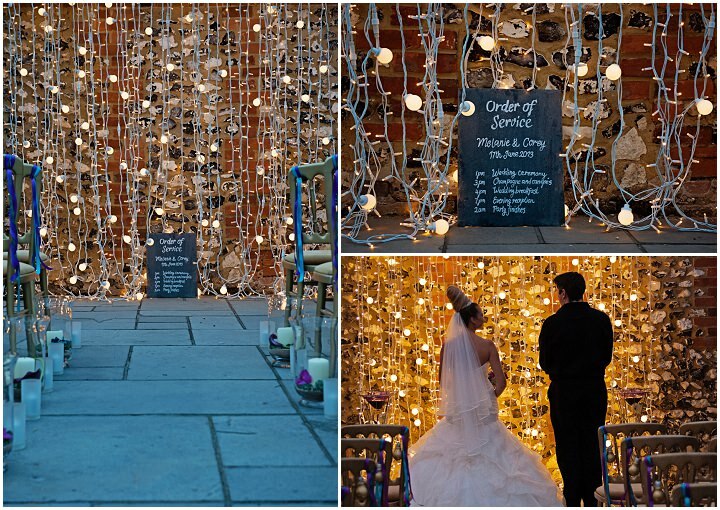 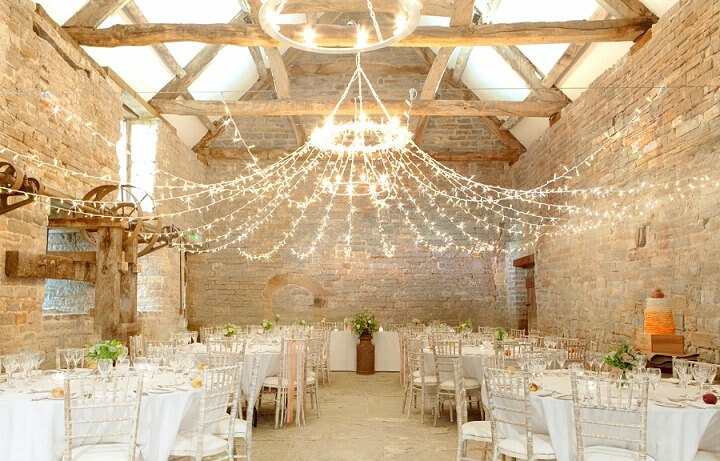 Lighting is an important factor for summer or winter weddings. 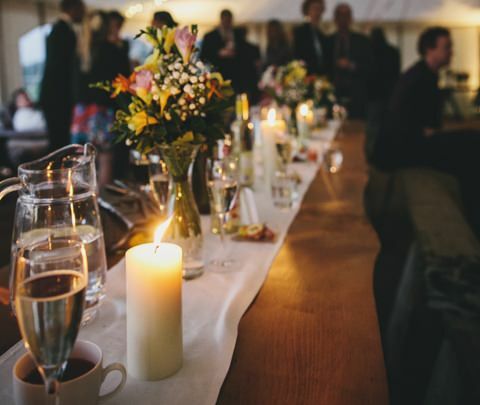 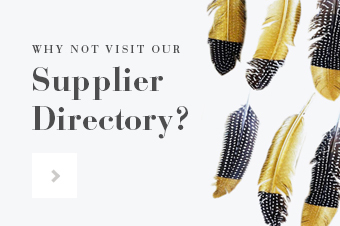 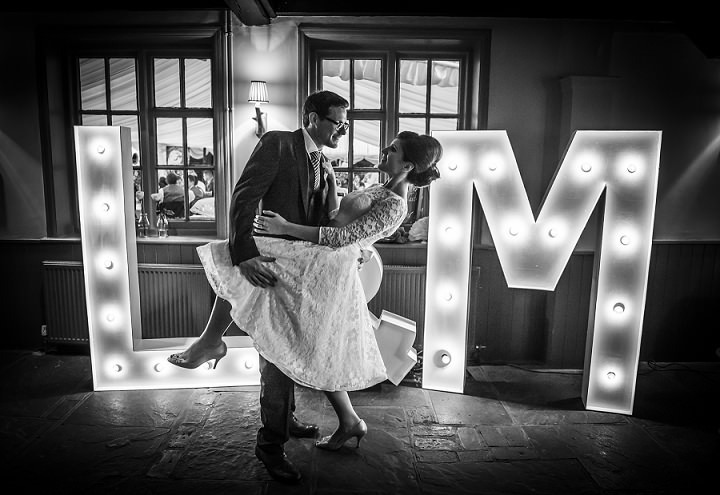 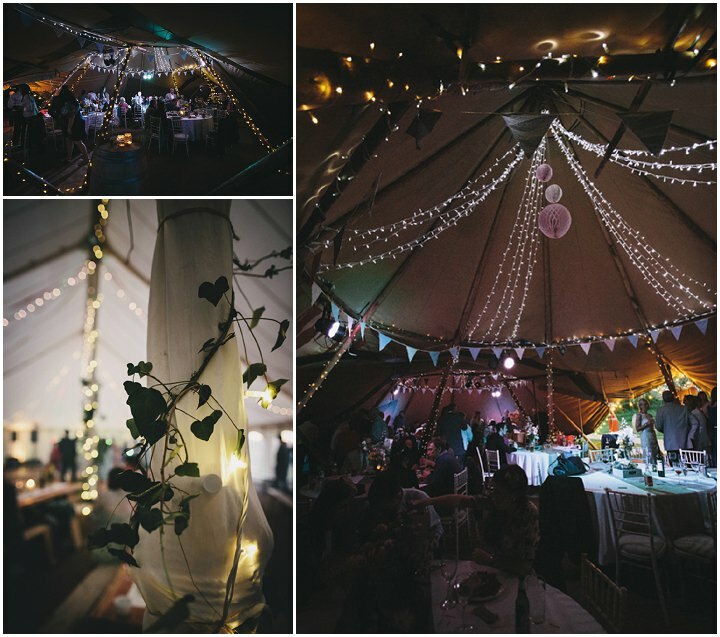 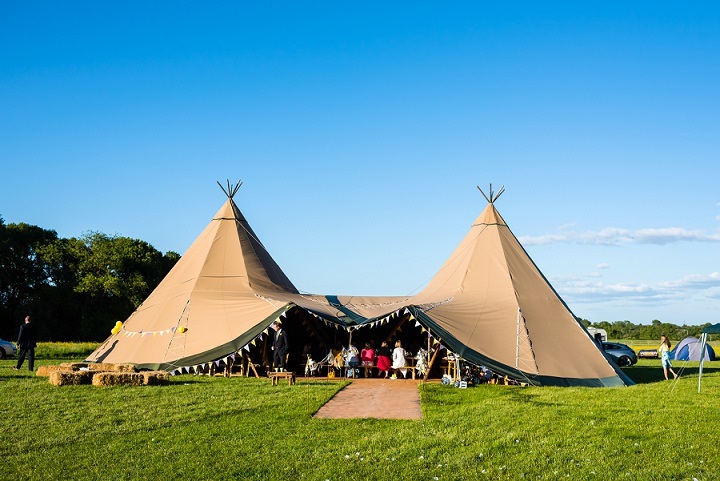 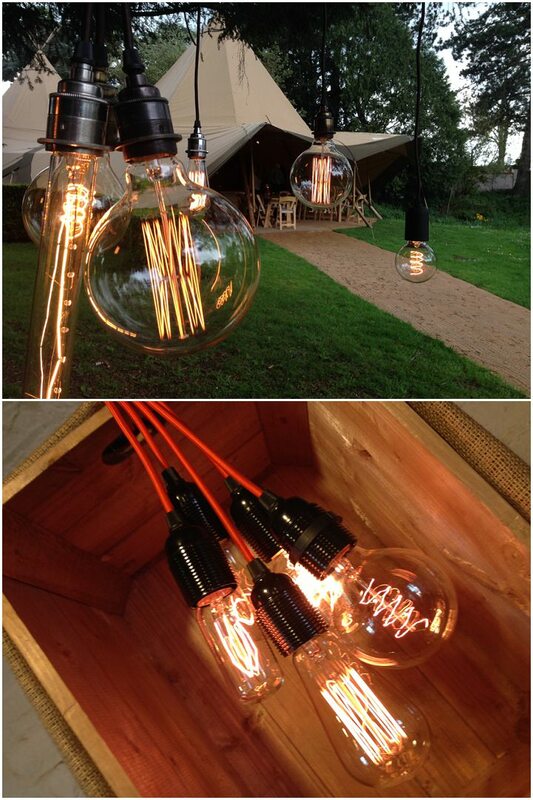 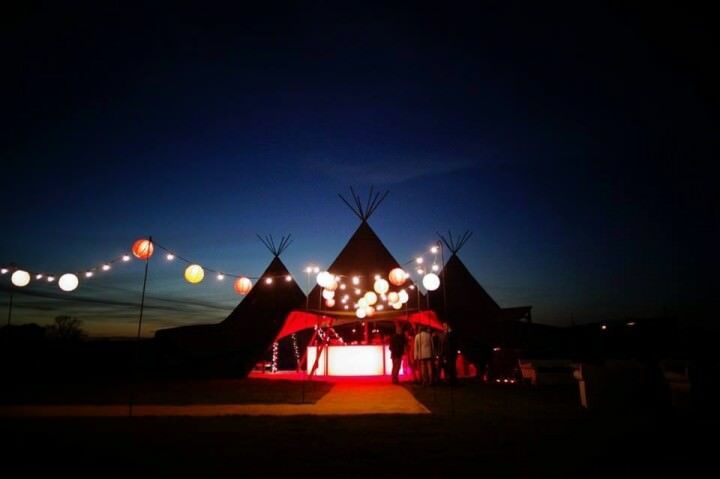 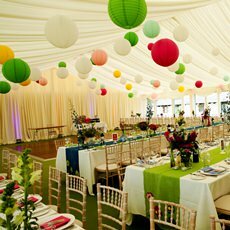 In the summer you often need to think about lighting ideas if you are having a marquee, Tipi or outdoors wedding, simply for practical reasons. 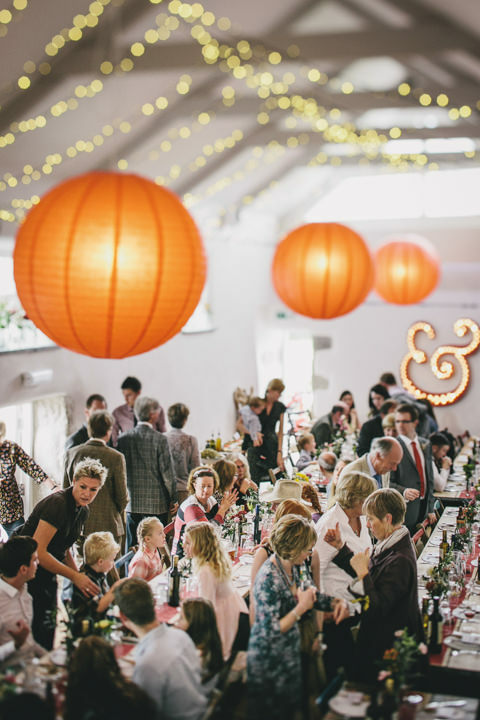 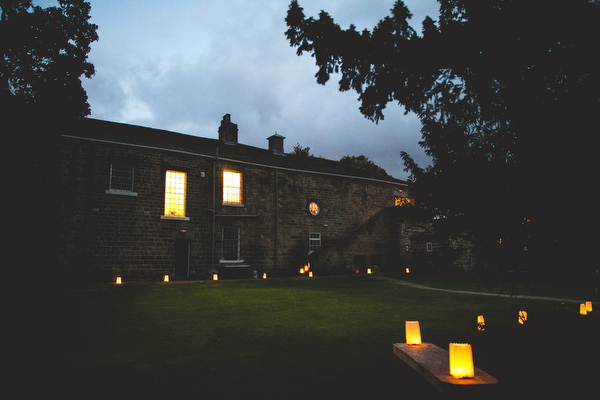 Once it gets dark you don’t want your guests stumbling around, this is when you can get creative with lanterns, festoon lighting, jam jar lanterns, paper bag lanterns……anyhting that means your guest can see where they are going. 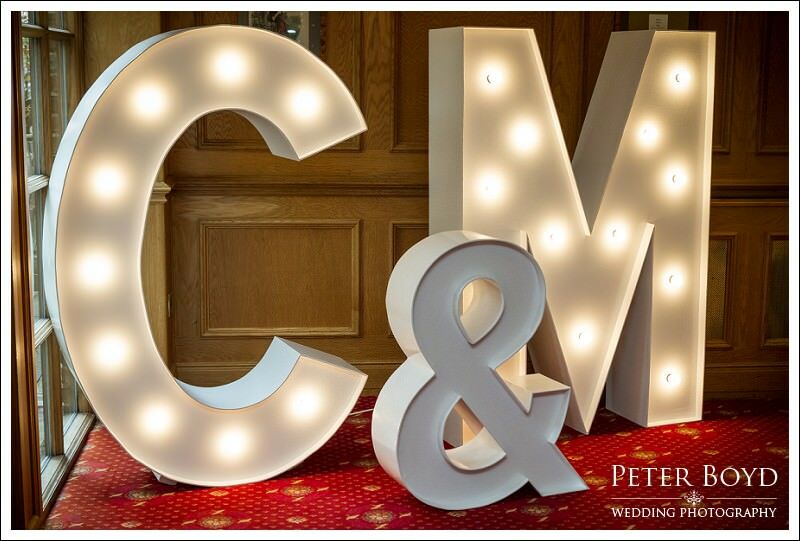 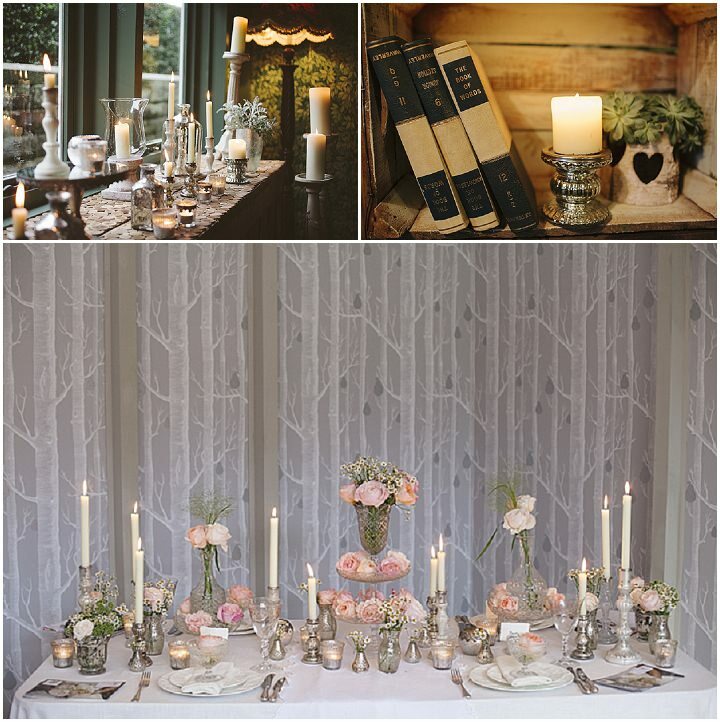 In winter lighting can really add depth and atmosphere to a wedding, think big church candles, tea lights or fairy lights to add that extra element of decoration. 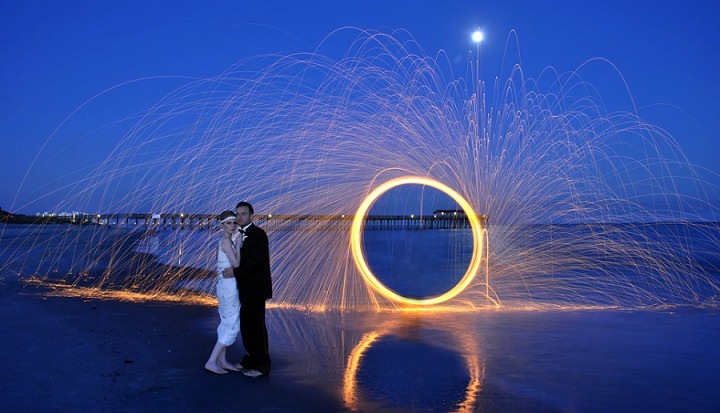 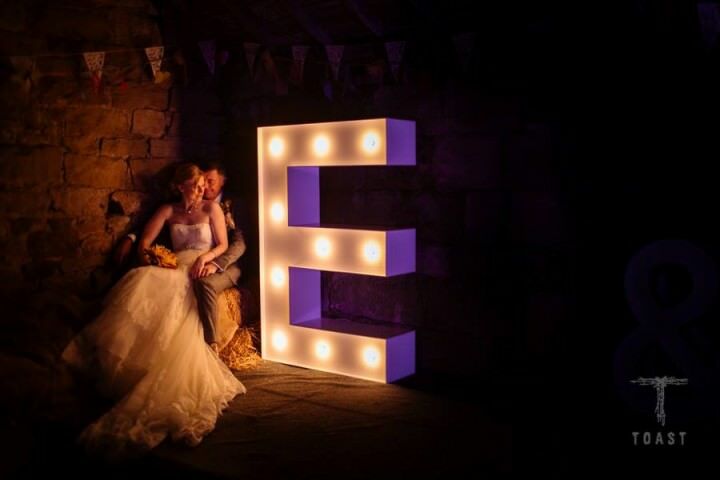 Lighting is an important factor so don’t forget to include it in your wedding set up. 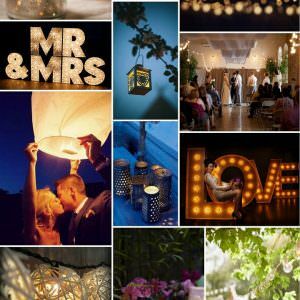 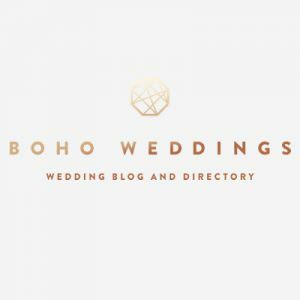 Here are a few ideas that have been sent into me by wedding suppliers from weddings they have either supplied or photographed. 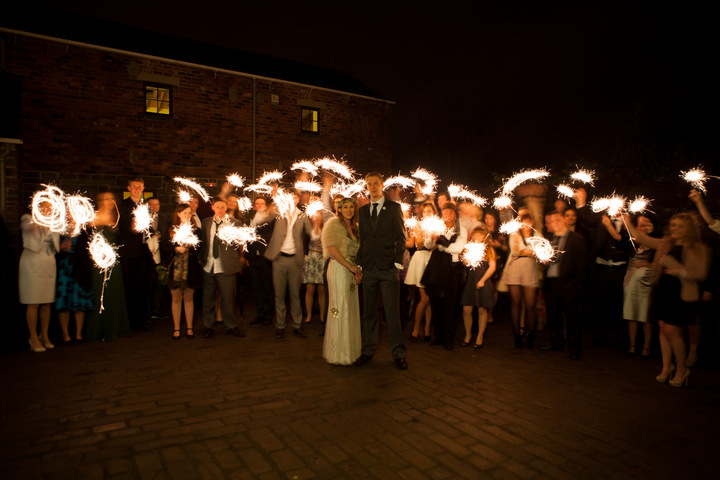 Thanks once agin to everyone who got involved in this feature. 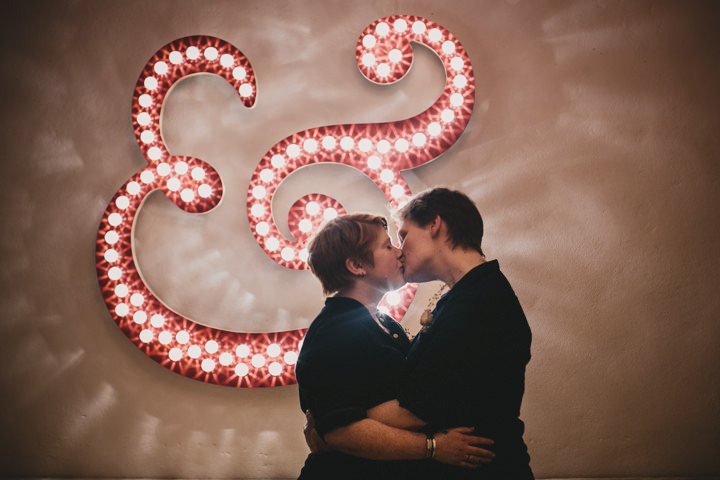 I couldn’t put it together without you! 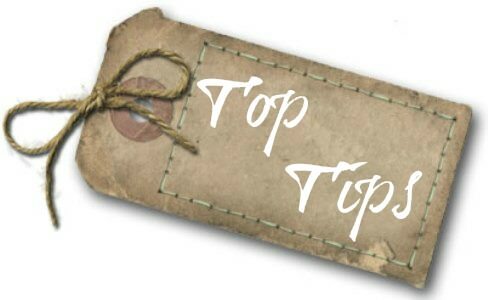 Great tips, indeed lighting is very important.